Ibuki Multi Solution Review: (OMG) This Is What We Really Concluded? Ibuki Multi Solution is a special gel formulated to address and prevent acne breakouts. 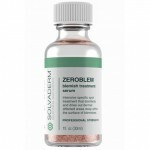 By dealing with acne, whiteheads, and blackheads, the skin gets a softer and visibly smoother look. It helps clear out the skin pores and prevent blockages that cause acne. This leaves the skin with a clarified and more beautiful glow. 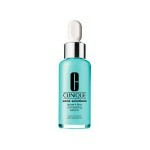 This gel is non-comedogenic and would not add up to the debris lodged inside skin pores. 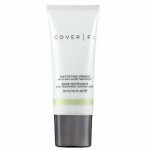 This product is hypoallergenic and can benefit all skin types. However, it could be a little difficult to use over makeup. To make the most of it, a single dab of a finger on the jar is enough to spread on the face. 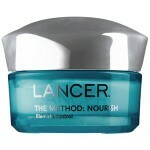 This product is not only for active acne breakouts. 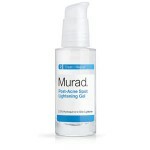 It can rescue the skin from it, however, using it regularly helps lower and prevent the occurrence of acne breakouts. If you are not sure if this is for you, read this Shiseido Ibuki Multi Solution Gel Review up to the end to know more information about it. Shiseido is a Japanese cosmetic company that has been in existence for almost 150 years. They specialize in perfumes, cosmetics, skin care, hair care, and other personal care products that help lift the confidence of users. Aside from their brand, this company has acquired subsidiary companies around the world. Ibuki Multi Solution Gel Shiseido was released in 2015. It helped many users deal with acne problems and get rid of it. With just one use, 8 out of 10 users saw a visible result to their skin. The texture of the skin was improved, and rough patches were smoothened. However, everyone’s skin reacts differently. Other people have experienced unexpected results. Salicylic Acid: This ingredient effectively removes oil from the skin pores and prevent acne development with its microbial property. Also, this ingredient has an exfoliating effect. Too much can leave the skin raw and dry. Citric Acid: This acid has a mild antioxidative power that helps prevent free radical damage to the skin cells. However, since it’s an acid, too much can hurt the skin. Glycerin: This ingredient is a generic moisturizing element in many skin care product. Compared with other plant botanicals and humectants, this only gives little moisturizing effect to the skin. 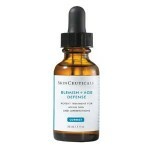 This product quickly addresses acne breakout. However, too much can lead the skin dry. Using it regularly can help prevent breakouts. 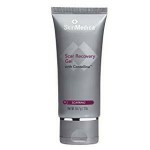 This gel is easy to apply and uses on the skin. This product has a high price tag. Since it has salicylic acid in its formulation, caution must be practiced to avoid drying the skin. Some users did not find this product effective. This product is made with household grade chemicals that may cause harm to the skin with prolonged use. This gel contains alcohol and fragrance. 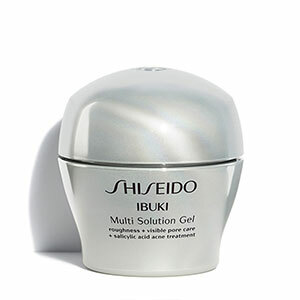 Shiseido Ibuki Multi Solution Gel is packaged in 30ml pots and can be bought directly at their official website. This product is also carried by their authorized retailers and other third-party resellers online. A pot of this gel costs $38. For many years, the name Shiseido is almost synonymous with top-notch quality skin care products. However, researching deeper about it may reveal a few flaws found by verified users. 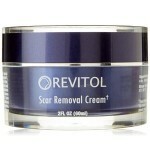 This product has some household grade chemicals in its formulation that may irritate the skin. It costs a lot more than similar products in the market that basically addresses the same skin issue. Overall, we strongly recommend you find something that has a safer formulation and not as expensive as this product. Shiseido Multi Solution Gel Review shows that this product has a beneficial effect and other unnatural effects due to skin sensitivity issues. If you are not happy with this product, Shiseido gives a 30-day money back guarantee. You may return products bought from their official website to them for a refund. However, the shipping charges will be deducted from the amount.